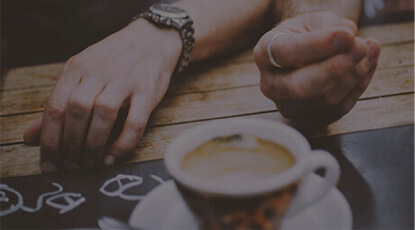 A company that coffee lovers, drinkers and growers can unite around. We import coffee from a small farmer's co-operative in Sheffield's twin city Estelí. We then use the profits from selling our coffee to invest in social projects in both Sheffield and Estelí. We believe that through co-operation both communities can be strengthened, and a common future can be built on exchange rather than profit! Our coffee is grown in the famous Miraflor natural reserve in the Estelí region of Nicaragua. Famous for its biodiversity, with over 200 species of orchids alone, Miraflor is the perfect place to grow delicious coffee. The small farmer’s co-operative UCA Miraflor have partnered with Twin Café, sharing our vision to bring their experience and knowledge of the art of coffee cultivation to Sheffield. 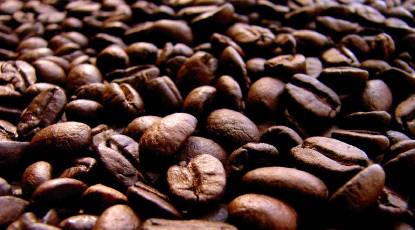 Our high quality Coffee has been grown by farmers with a passion for what they do and roasted by experts. Whether you drink your coffee in a cafetiere or from an espresso machine we can make the perfect roast for you. At Twin Café we want to do coffee differently. We set up direct trade links between twinned cities. We pay our farmers a fair price and then use our profits to fund amazing projects in our twinned cities. 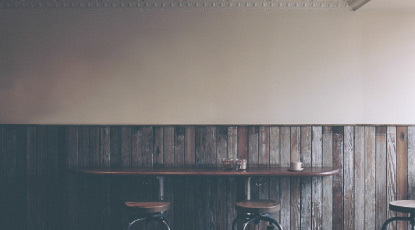 We want Twin Café to become a company that coffee lovers, drinkers and growers can unite around. By investing in the cities where our coffee is grown and sold we believe that our coffee can become a medium for developing both our communities and our taste buds! Each cup of Twin Café coffee is helping to strengthen a twinning relationship between two parts of the world; encouraging cooperation and exchange between two communities. We believe that trade can be, not only fair, but a real force for good. Twin Café allows customers to invest in their own community every time they buy a cup of coffee. Our partners are so important and we accomplish a lot together. We are working with a number of organisations who share our values and aim to help bring about social change in Sheffield and Estelí.  The Sheffield Estelí Society is the longest running twinning organisation in Sheffield. Sheffield has been twinned with Estelí since 1984. The Sheffield Estelí Society is part of a network of four European cities also twinned with Estelí which are: Saint Feliu in Catalunia, Delft in Holland and Bielefeld in Germany. Founded in 1879 Pollards have a wealth of history and experience. They have supported our project and brought their expertise on board our mission to bring the finest quality Nicaraguan coffee to Sheffield. SES or the Students for Estelí are a student society at the University of Sheffield. They run an exchange each year to Estelí where students from both cities volunteer and learn about one another’s culture. On top of this they put on Estelí Week each year; a city wide series of events aiming to raise awareness of the twinning. UCA Miraflor are a small farmer’s co-operative who grow coffee in the beautiful natural reserve Miraflor. With their expertise and support we believe we have the right team to bring high quality and great tasting Nicaraguan coffee to Sheffield.